Custom cut to fit the Google Pixel 3 screen exactly, with cutouts for the ear speaker and home button. 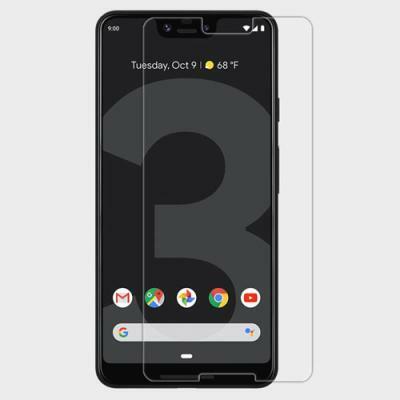 Google Pixel 3 screen protectors are exactly what you need to keep that beautiful screen looking brand new. Allows you full access to the touch screen while keeping it dust and scratch free.